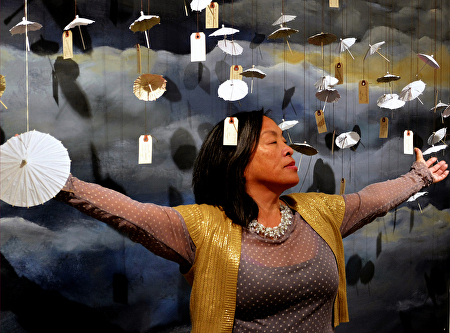 Seating is limited – admission to Cynthia Tom’s workshop on February 16, 2019 includes entry to CHSA galleries & exhibits. Dress to be a little messy, collage workshop and lecture. Who are you? Why are you here and what for? We provide an experiential workshop using intuitive artmaking techniques to access your inner stories in order to begin or continue your journey. 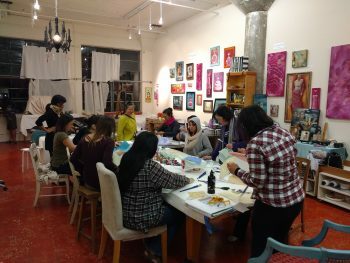 In this workshop, using hands-on artmaking we begin to Explore, through discussion we learn how to Identify, and see how others Claim and use art to Proclaim their identity for healing and social change in the community. Our identity is forged by many seen and unseen forces. Take the time to discover, define and direct who you are with love and intention. While we can’t write your story in four hours, we can provide you with experiential and creative tools and next steps in defining and owning the power of You.